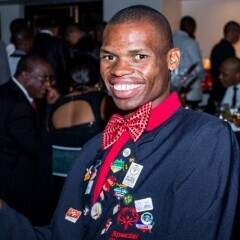 Nyasha Derera is an accomplished short and long distance runner from Special Olympics Zimbabwe. He is a Sargent Shriver International Global Messengers and currently serves as Chair of the Special Olympics Global Athlete Congress. Mr. Derera, who speaks English and Shona, joined Special Olympics through his Unified School, Mufakose. 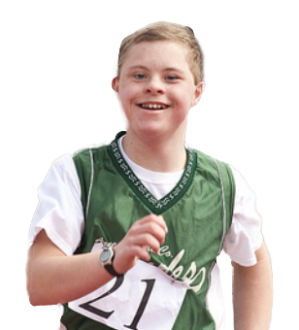 Mr. Derera excelled in track and field events and was selected to be part of the team that went to the 2015 World Summer Games in Los Angeles.